Parents of troubled teens may experience a lot of different emotions when it comes to their child. At the root, parents want to help, and may feel helpless and scared, especially when their child has an anger problem. Left untreated, anger disorders can lead to much deeper problems, and parents may not know where to turn. Weekly counseling and the family doctor may be a good start, but for some teens, it simply isn’t enough. Here at Rites of Passage NW, we offer wilderness therapy for oppositional defiance disorder – ODD in North America – USA, to help troubled teens get back on track. While ODD is less severe than some other types of anger disorders, it still requires treatment. Symptoms may include vindictiveness and resentment, and those with the disorder may purposefully try to annoy people around them, and garner enjoyment from it. Fortunately, those with ODD typically do not harm people or animals, and are not violent. Here at Rites of Passage NW, teens will take part in daily individual and group counseling, and conventional therapies such as CBT (cognitive behavioral therapy). 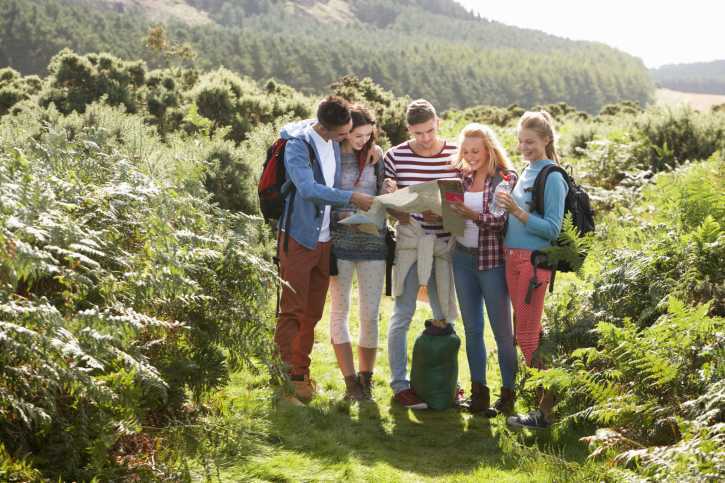 Here, teens also get unique experiences, such as hiking adventures, equine therapy, and wilderness therapy. Rites of Passage NW is a fully operational ranch and our teens are expected to pitch in during their stay here. Teens will perform daily chores such as planting, cultivating, cooking, and cleaning, and will also take care of our many animals here on the farm. Teens are also expected to volunteer in the community, seek employment, or attend online classes while in our long-term program. To learn more about wilderness therapy for oppositional defiance disorder – ODD in North America – USA, please call Rites of Passage NW at (800)794-0980 to speak with one of our professional staff members.